Houghton Library has expanded its historical documents collection with the donation of the José Maria Castañé collection, which features historical artifacts from the 20th century. The collection, which arrived on campus in spring 2015, includes documents from the Russian Revolution, both World Wars, the Spanish Civil War, and the Cold War, was donated by the Jose Maria Castañé Foundation in 2014. 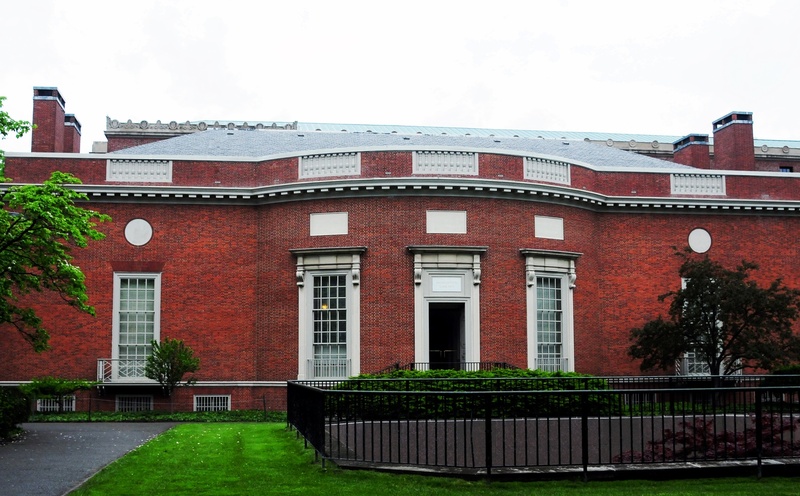 Houghton Library has expanded its historical documents collection with a new donation. History professor Charles S. Maier ’60, who reviewed the collection, said it can provide students with a better understanding of the 20th century. Castañé said he began to collect the documents following the death of his son in 1985. He chose to donate his collection to Harvard after vetting various universities and public libraries in the U.S.
“[Harvard] would consider this gift respectable and something useful from a cultural point of view,” he said about his decision. Castañé first contacted Leslie A. Morris, Houghton’s curator of modern books and manuscripts, in 2014 to inform her that his foundation was considering donating the collection to Harvard. 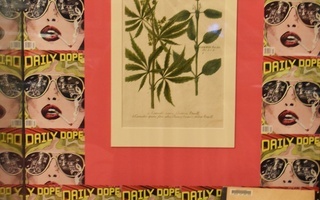 Morris said the process of acquiring the collection was somewhat arduous because Houghton required government approval to import the items from Spain. The library has constructed an exhibition featuring some of the more famous documents in the collection. Castañé wrote an essay for the exhibition around his process of acquiring the works and the significance of the exhibition. Morris said she was particularly impressed by a manuscript of a speech given by President Harry S. Truman at the end of World War II. The exhibition is accompanied by a three part lecture series highlighting various components of the collection this year, according to Morris.